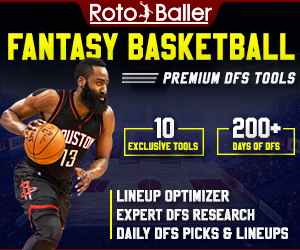 Check out the latest episode of the RotoBaller NBA DFS Show (12/2 - 12/5 games) for the 2016-17 NBA season right now on audioBoom. 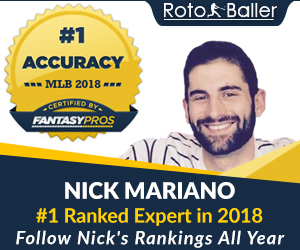 You can also find new shows from the RotoBaller Family on BlogTalkRadio live or on demand, and on iTunes under podcasts. 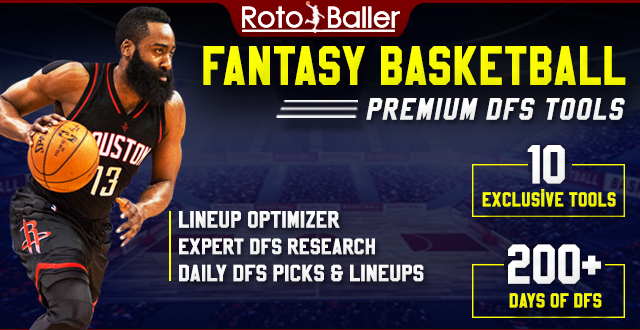 This week's show focuses on the top daily fantasy basketball options to consider for GPPs and cash games using DraftKings pricing. Tom Bellucco subs in for Josh Hayes and brings you the usual value and stud plays for Friday through Monday.